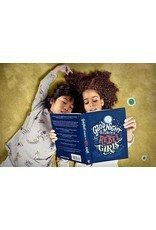 Fairy tales reinvented! 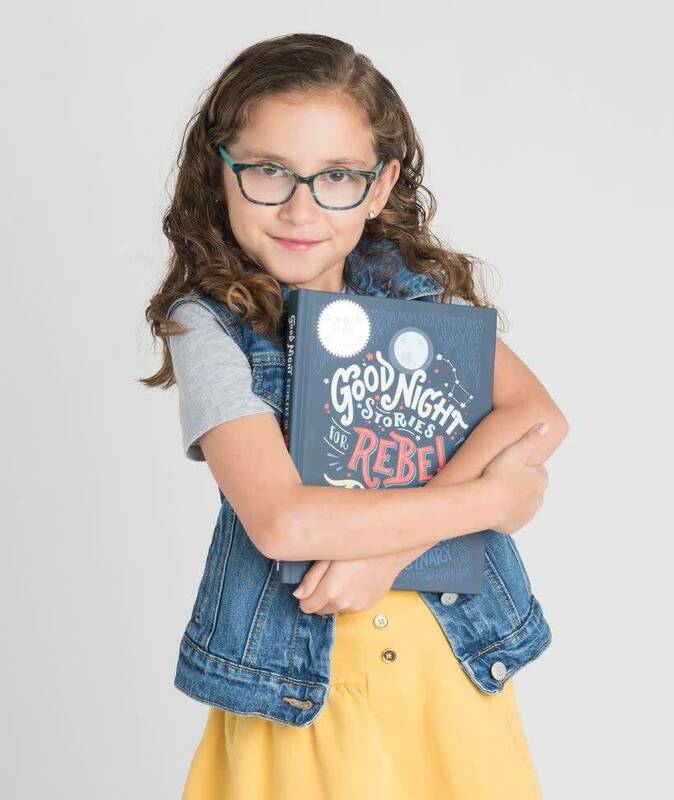 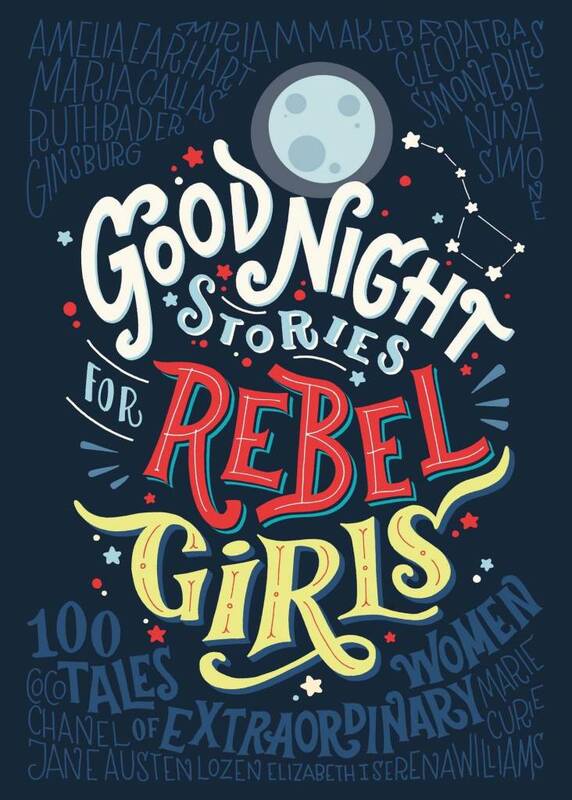 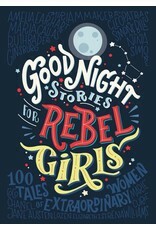 Written by Elena Favilli and Francesca Cavallo, Good Night Stories for Rebel Girls inspires young girls to dream big with 100 bedtime stories about the lives of 100 extraordinary women from past to present. 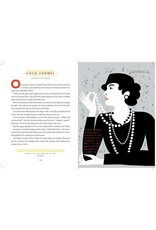 Each one-page story is written in the style of a fairy tale accompanied by a beautiful, full-color illustration that captures the spirit of the woman. 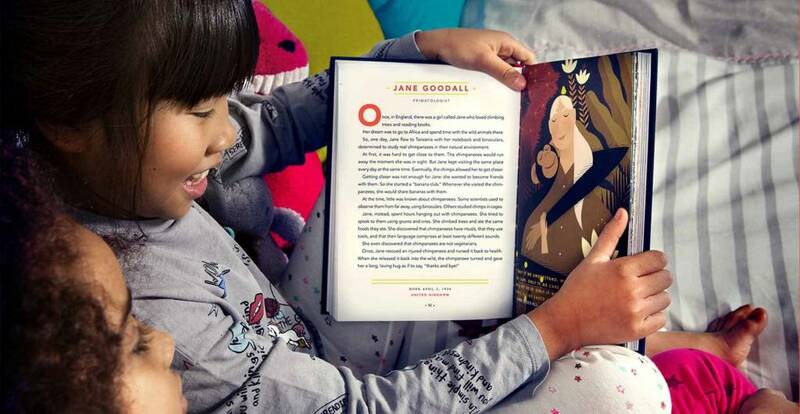 Young readers are introduced to remarkable women and their amazing lives. 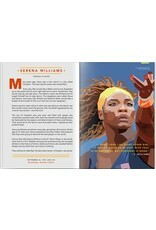 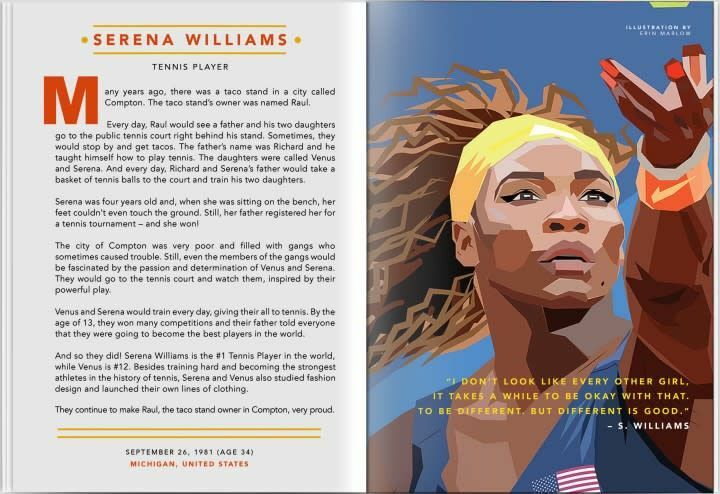 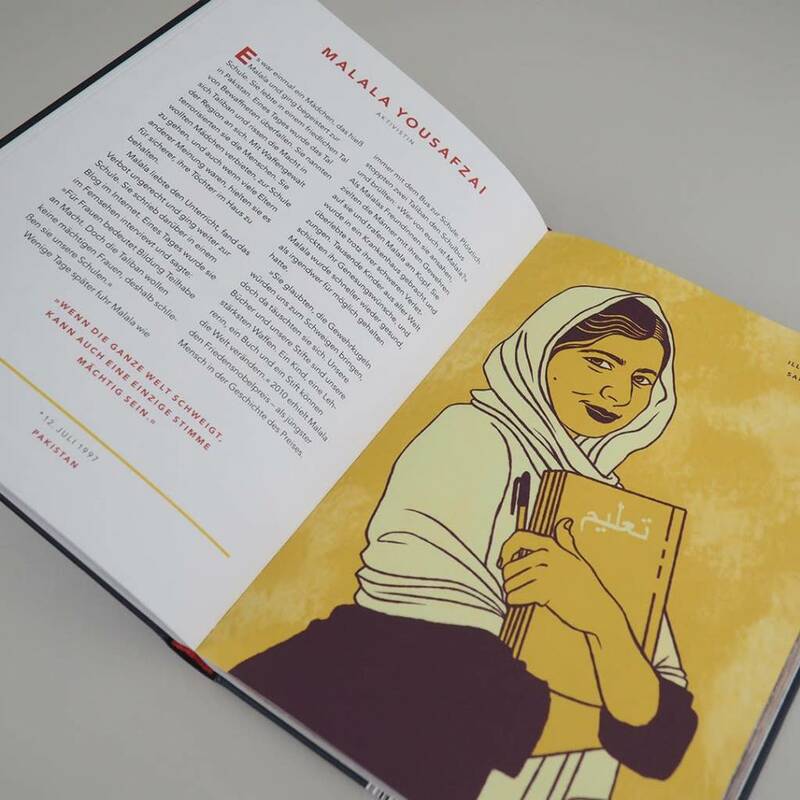 Included are athletes, activists, musicians, lawmakers, and more – each a true story of bold women illustrated by 60 female artists from all over the world. 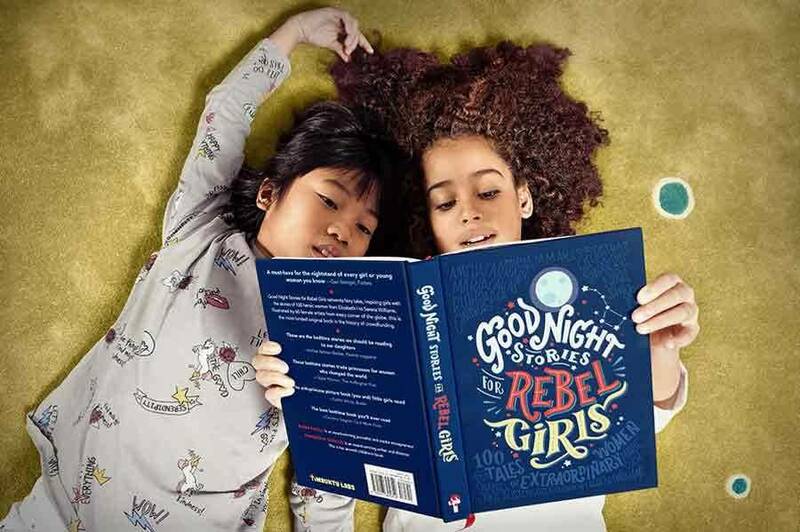 From Elizabeth I to Serena Williams, Michelle Obama to Malala Yousafzai, it’s empowering, moving and inspirational reading about heroines who don’t need to be rescued! 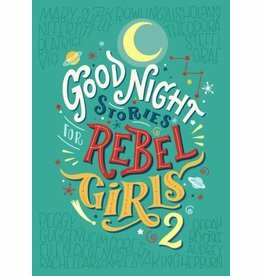 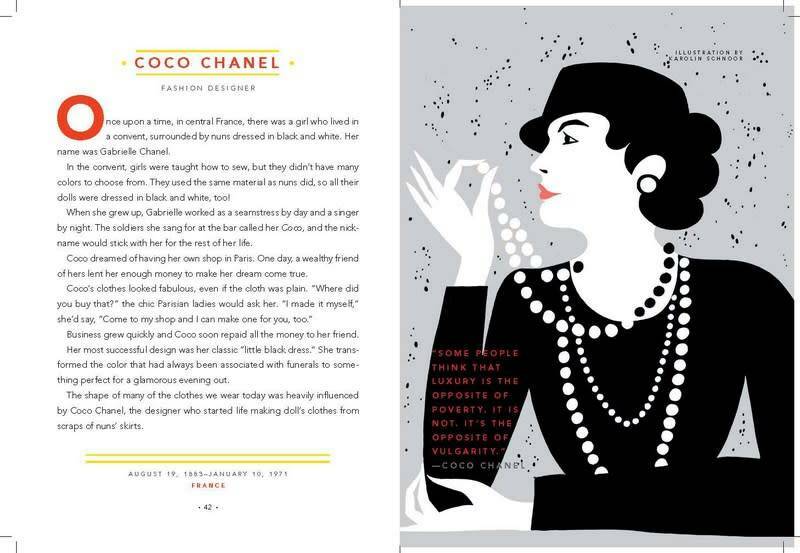 Good Night Stories for Rebel Girls is a keepsake book. 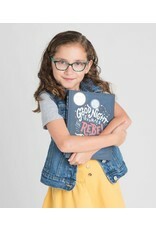 It’s bound with an extra smooth matte scuff-free laminated cover, has high quality printing with soy and vegetable-based inks on beautiful paper, and includes a double satin bookmark. 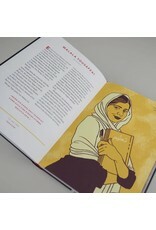 Published by Timbuktu Labs, Inc.